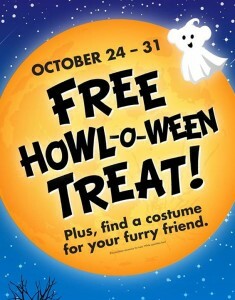 Build a Bear is giving away free treats for your child! Find out more in our post. Today through Halloween, stop in at your local Build A Bear workshop locations to receive a free Halloween treat for your child. Click here to find a Build A Bear Workshop near you. There is no purchase necessary. Just visit the store with your child/children.